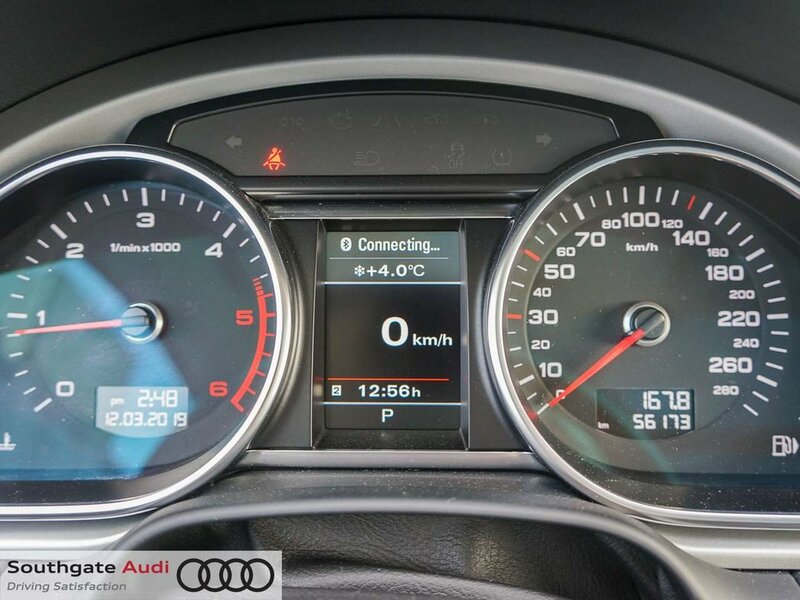 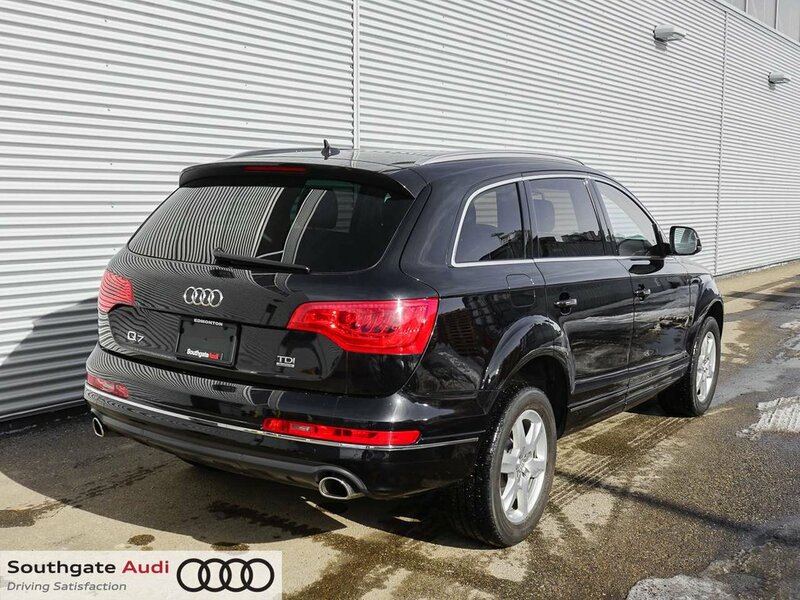 Nav, Back-up Cam, TDI With LOW KM. 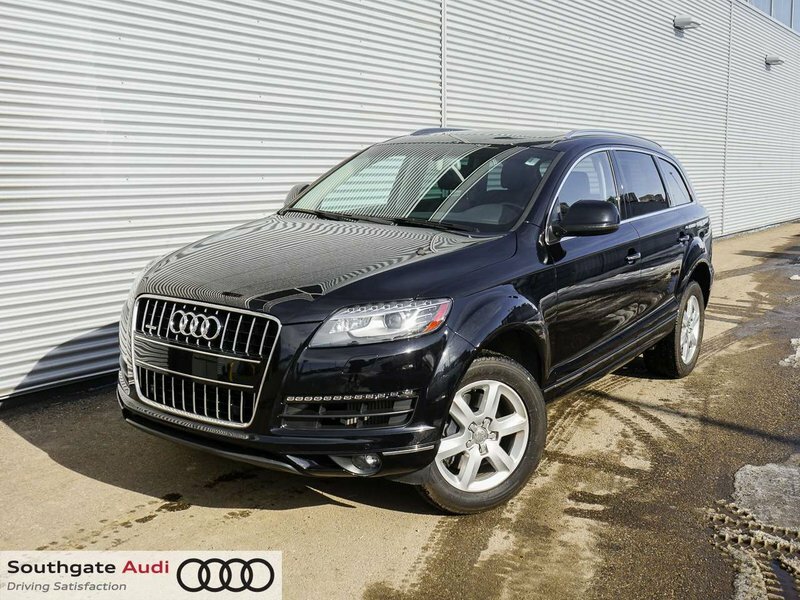 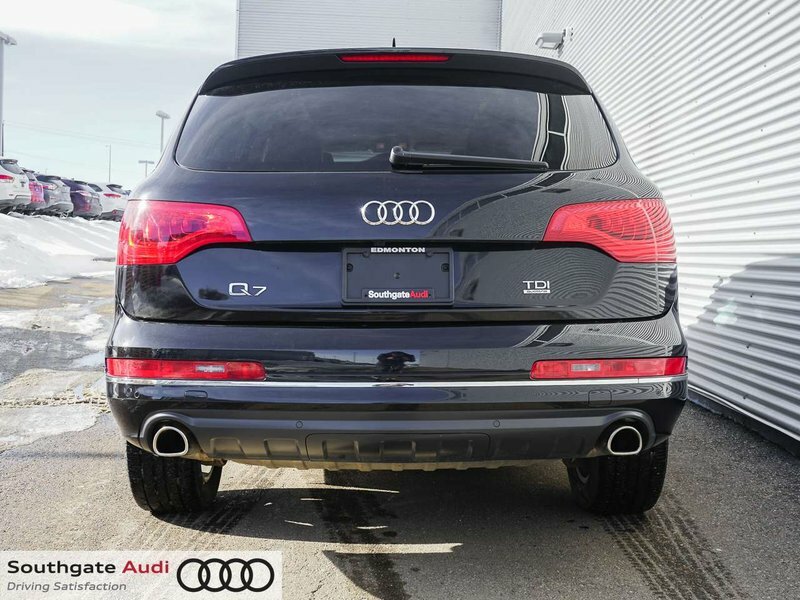 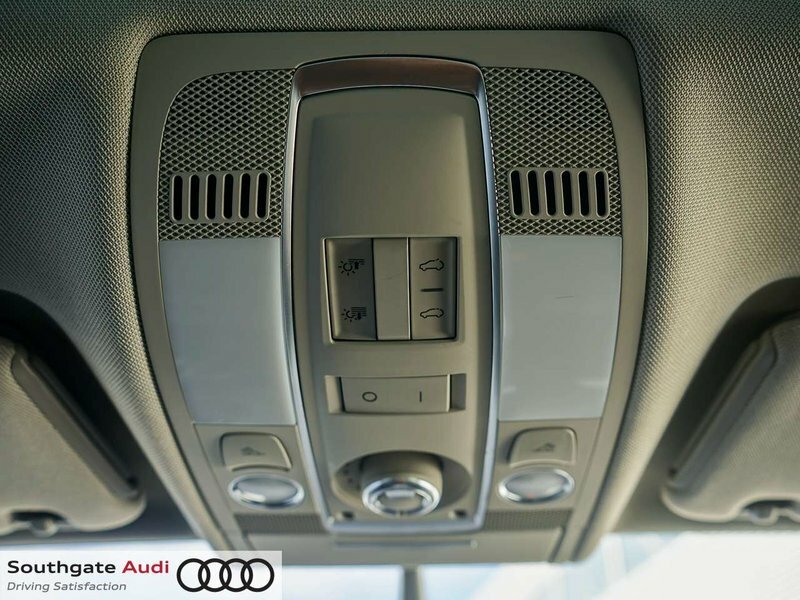 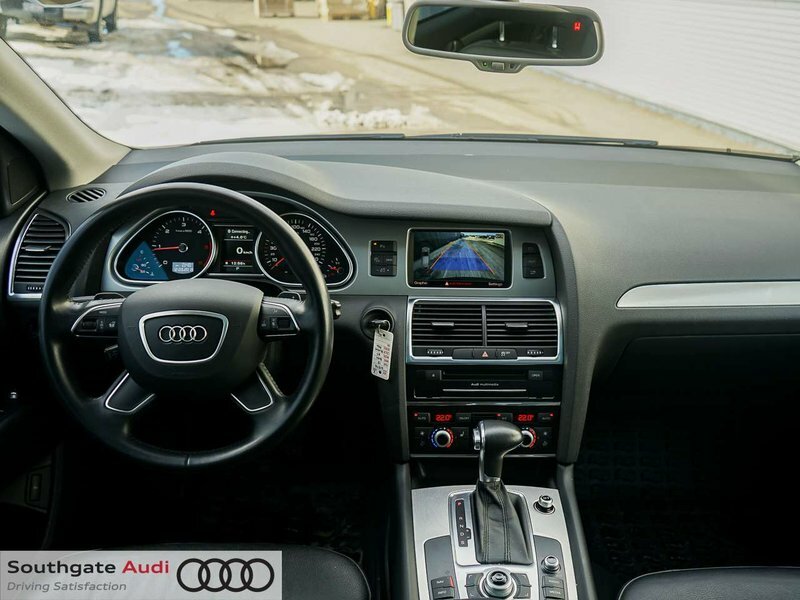 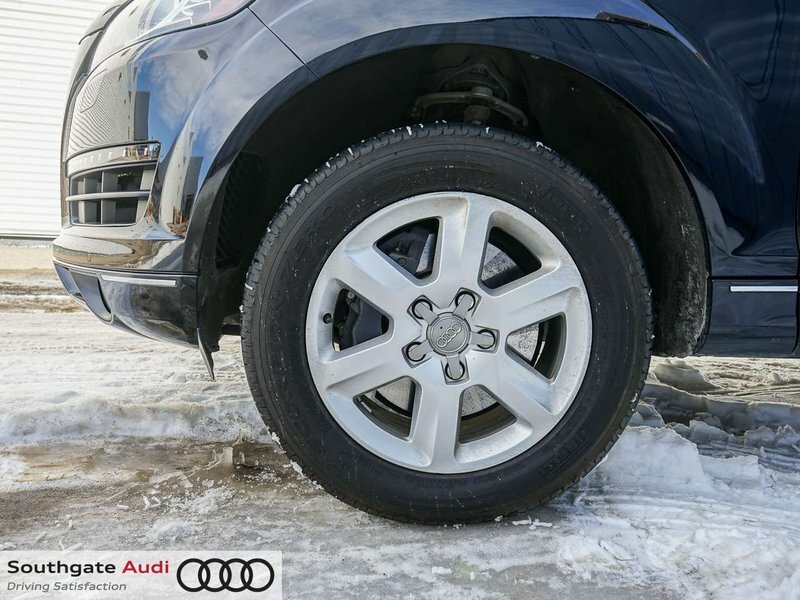 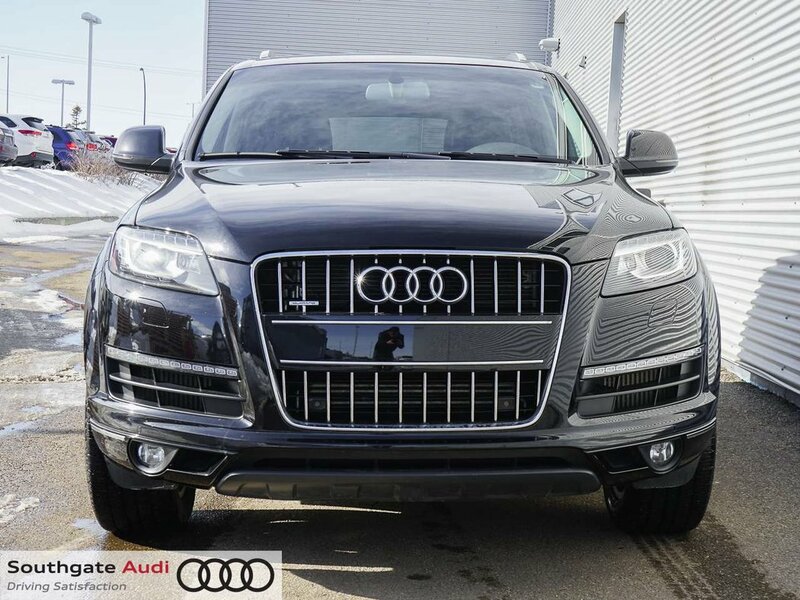 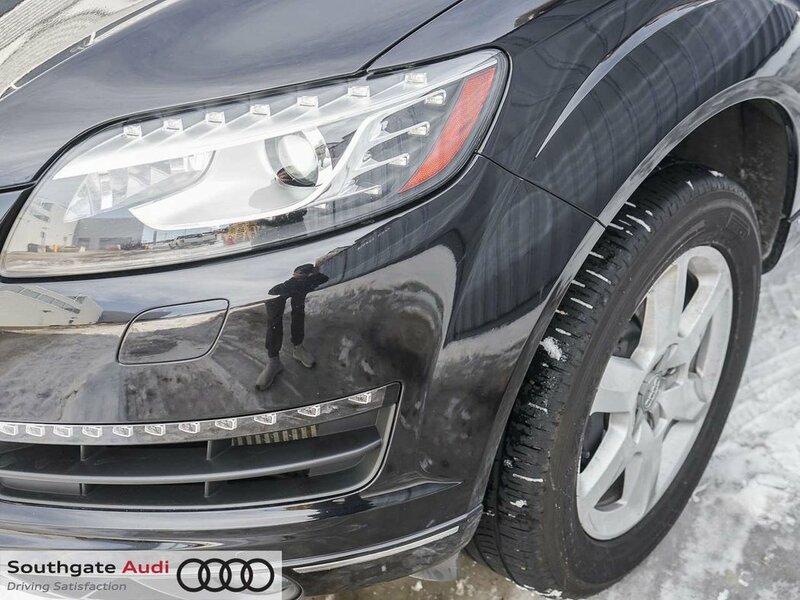 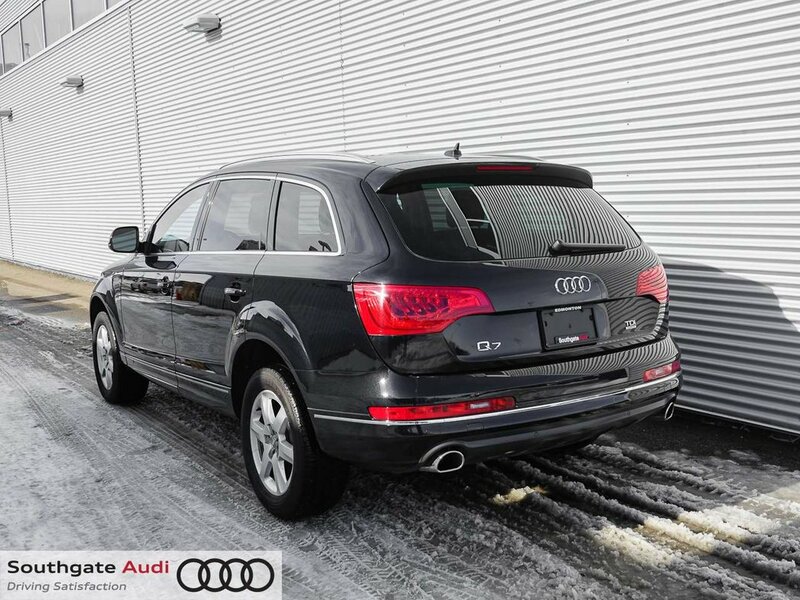 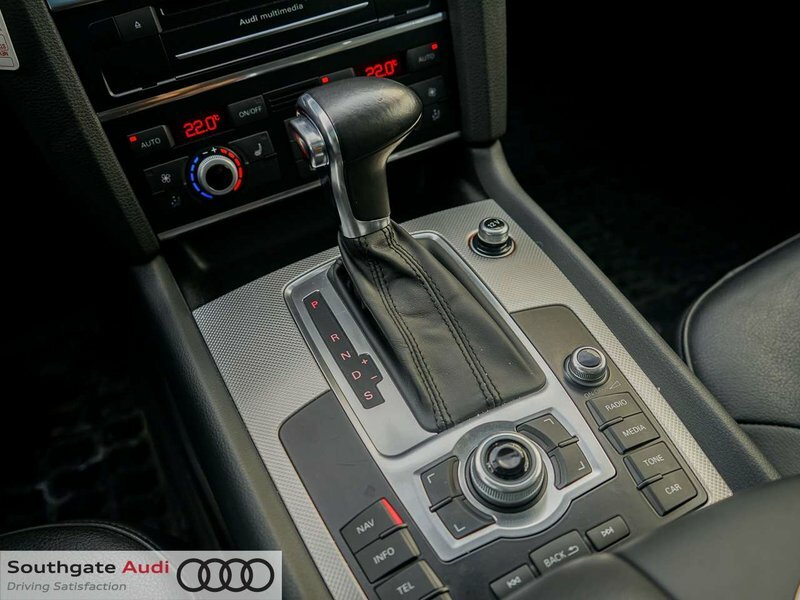 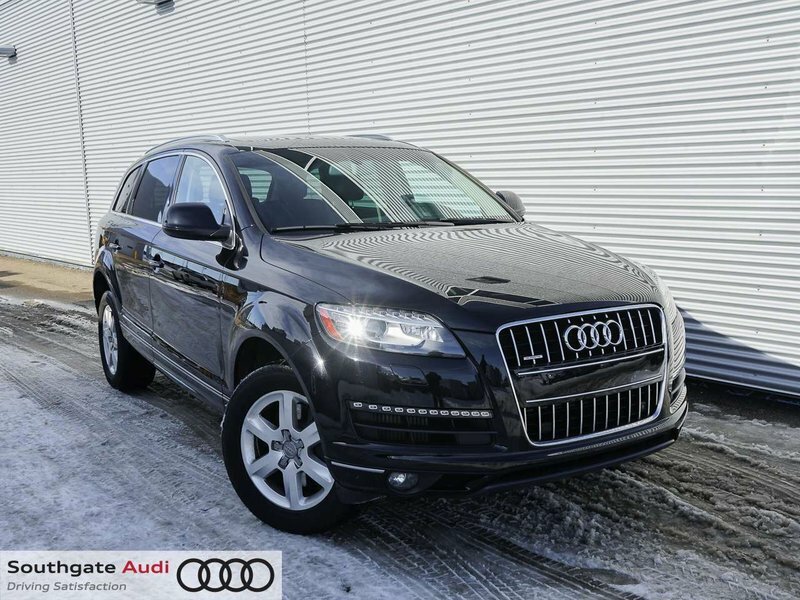 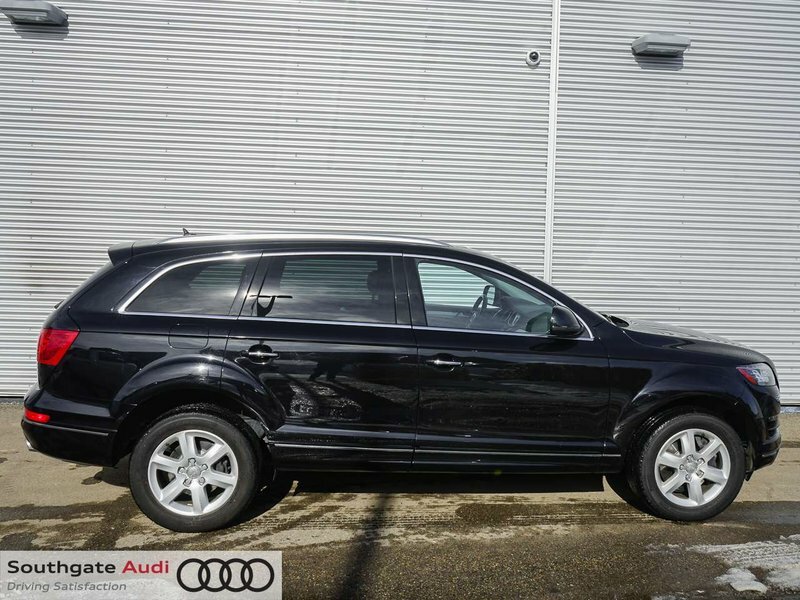 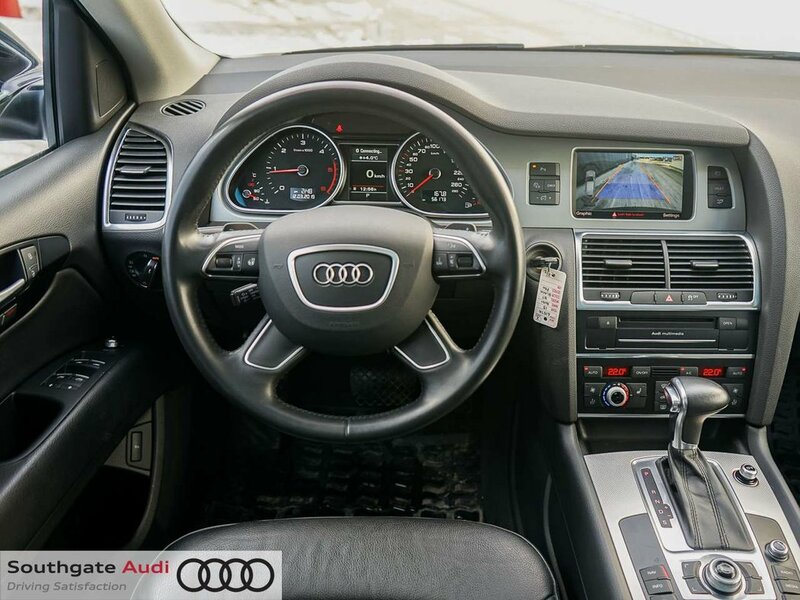 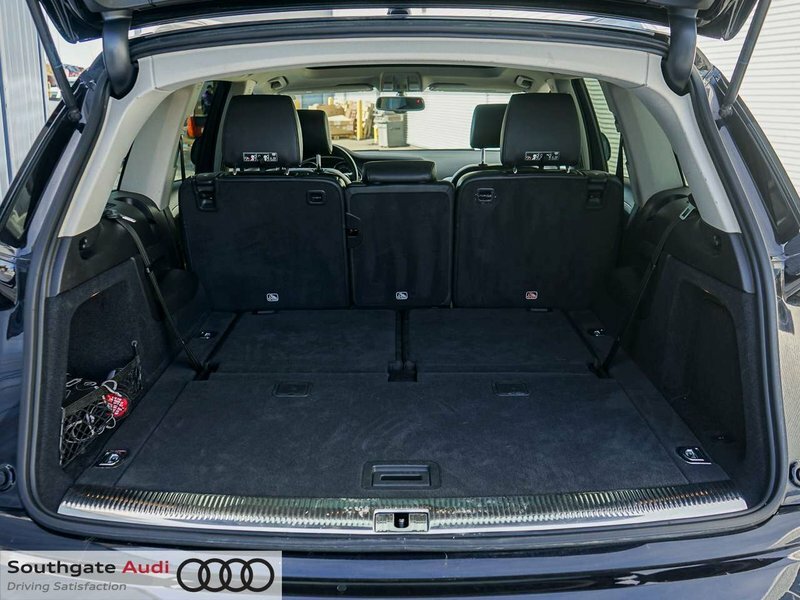 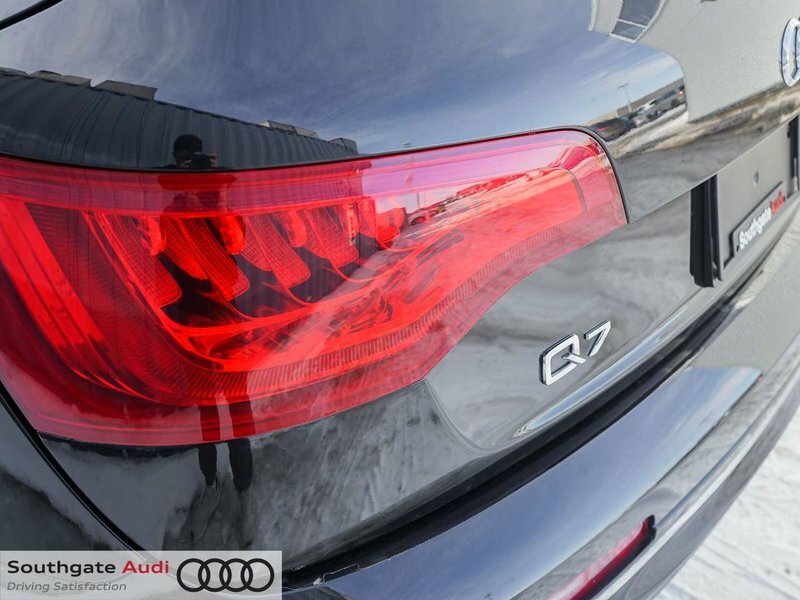 This amazing 2015 Q7 comes with a 3.0 TDI features 240hp and 406lb-ft of torque, this power goes into an 8 speed very smooth automatic transmission. 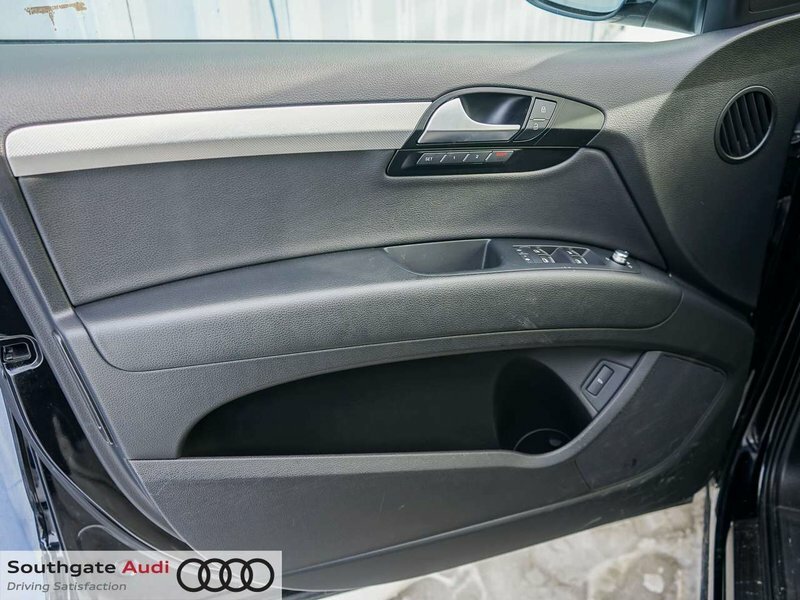 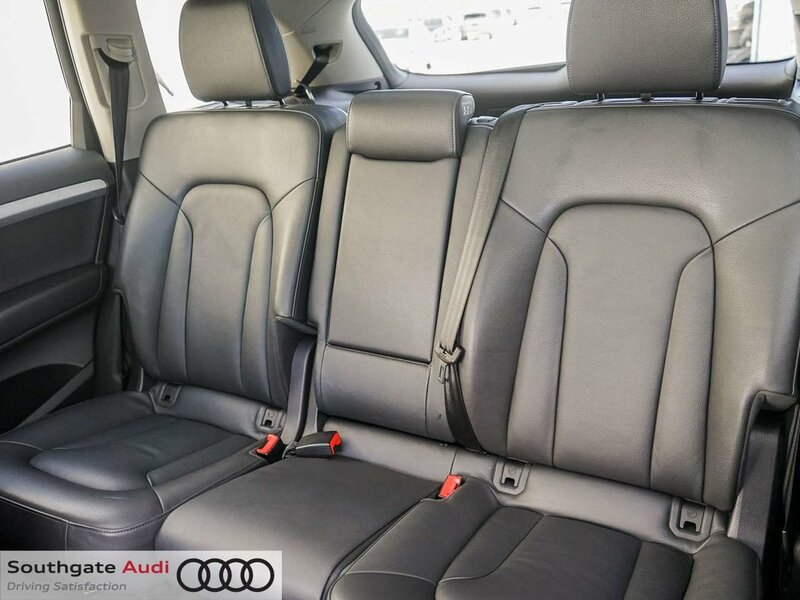 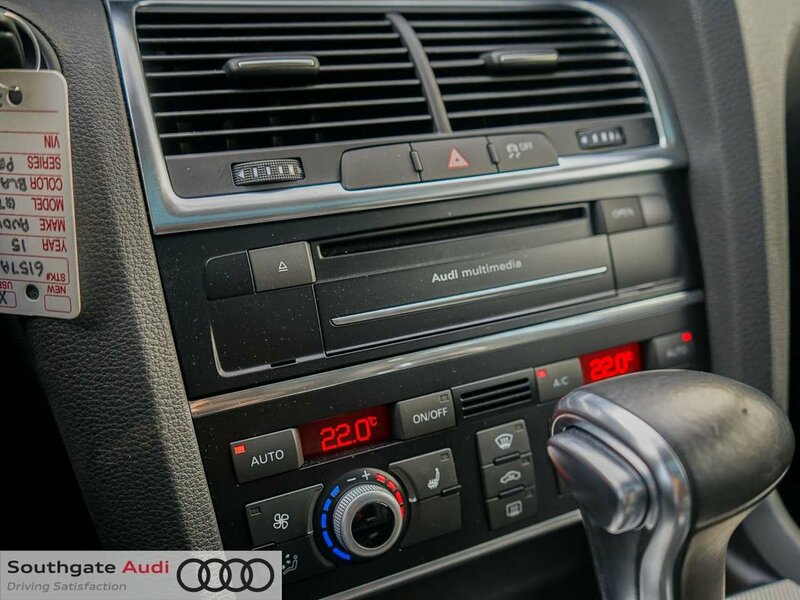 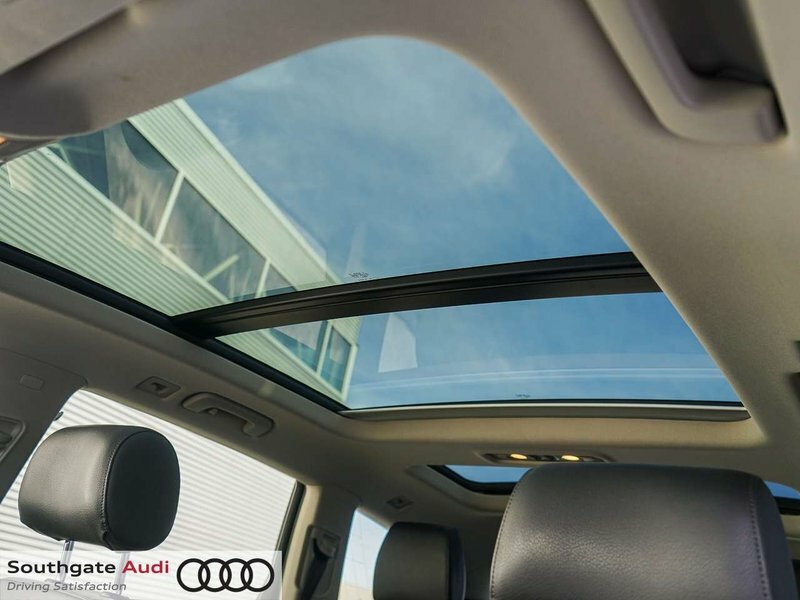 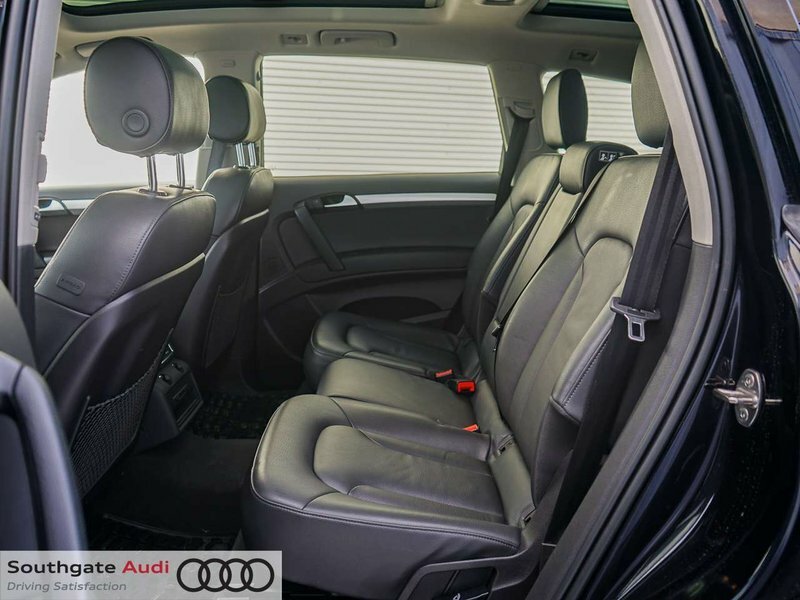 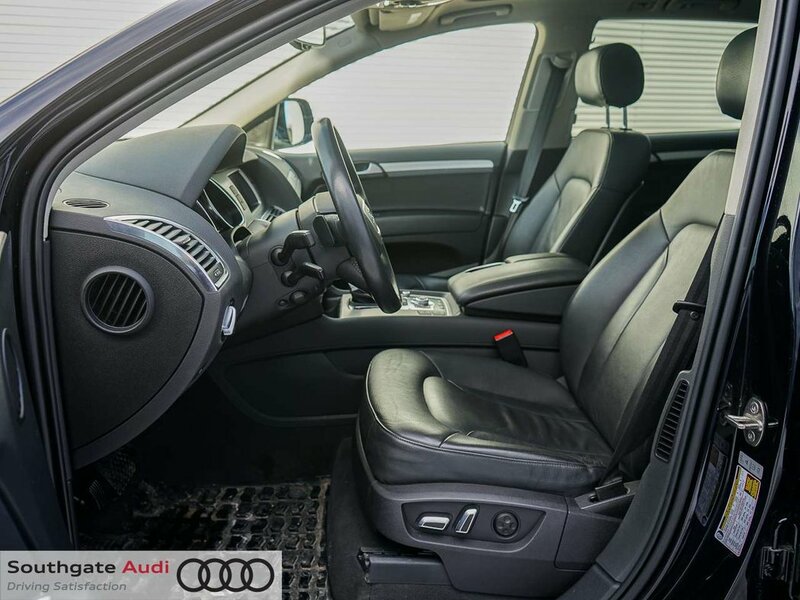 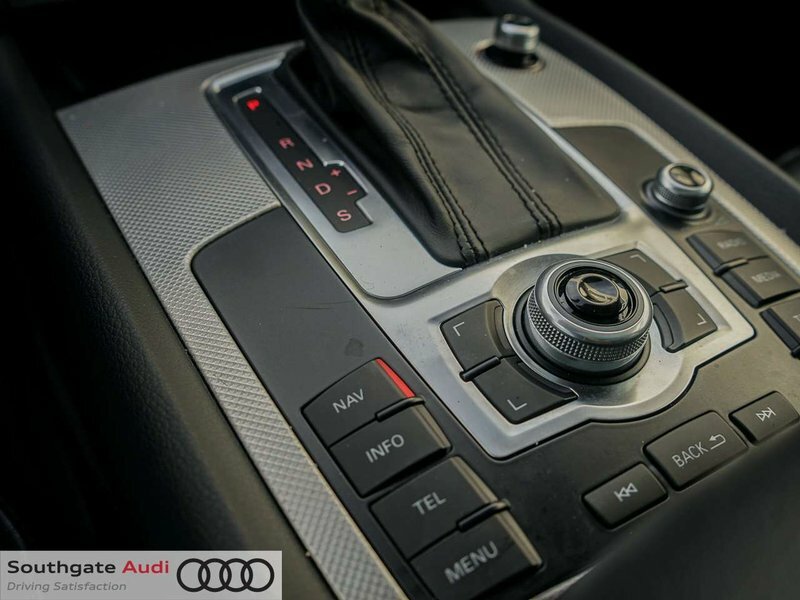 When it comes to comfort Audi went above and beyond to provide a very comfy leather heated seats. 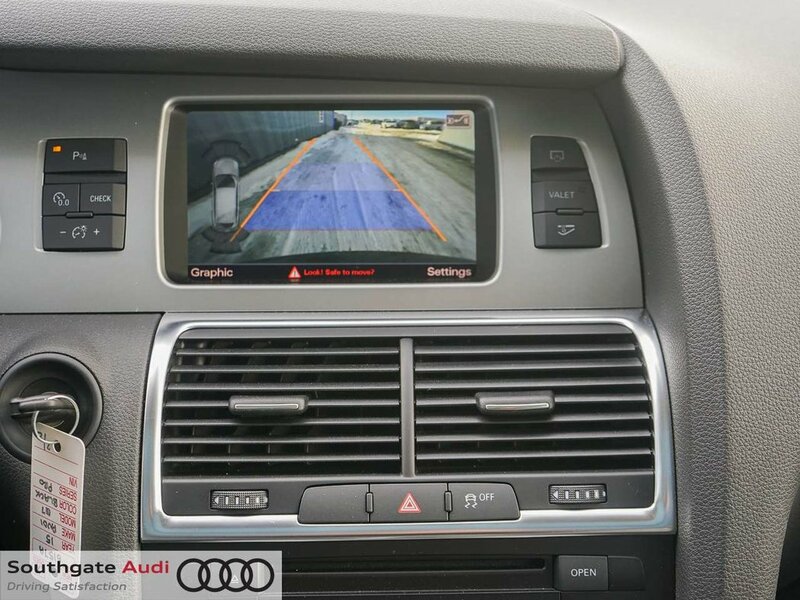 A crystal-clear backup camera with Nav will take a huge advantage of the colored screen, so you can back up into any parking space with confidence. 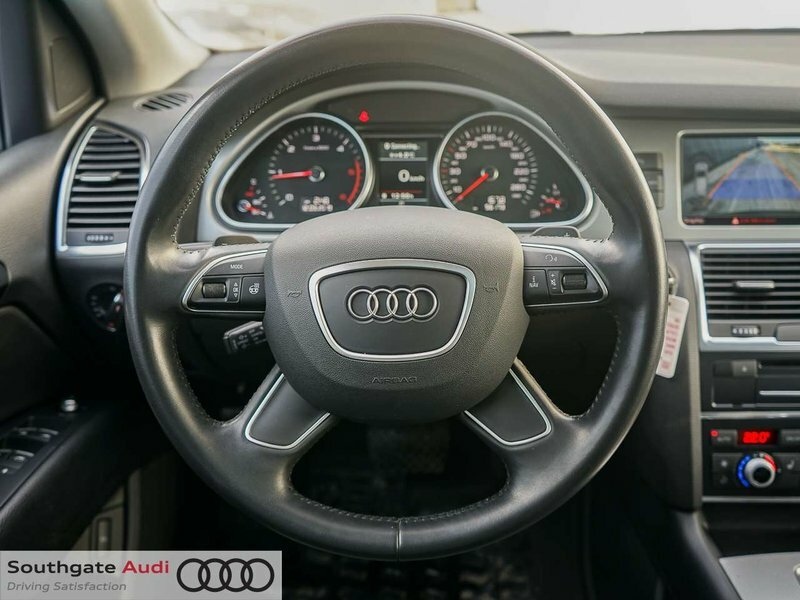 Let's not forget the steering wheel-mounted audio and cruise controls technology that will take you on an adventure to the future.